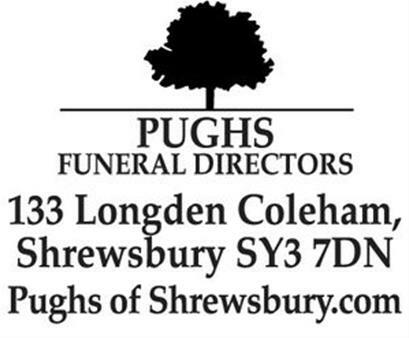 Originally printed on March 30, 2019 in the Shropshire Star. Alfred On March 15, 2019, at The Princess Royal hospital Telford, after a short illness. 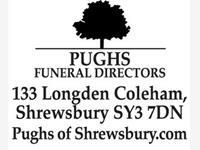 Funeral Service at Shrewsbury Crematorium, on Thursday, April 4, at 12.30pm. Any donations will benefit the Stroke Association.